IPG Knitted Hats - Crochet Stores Inc. 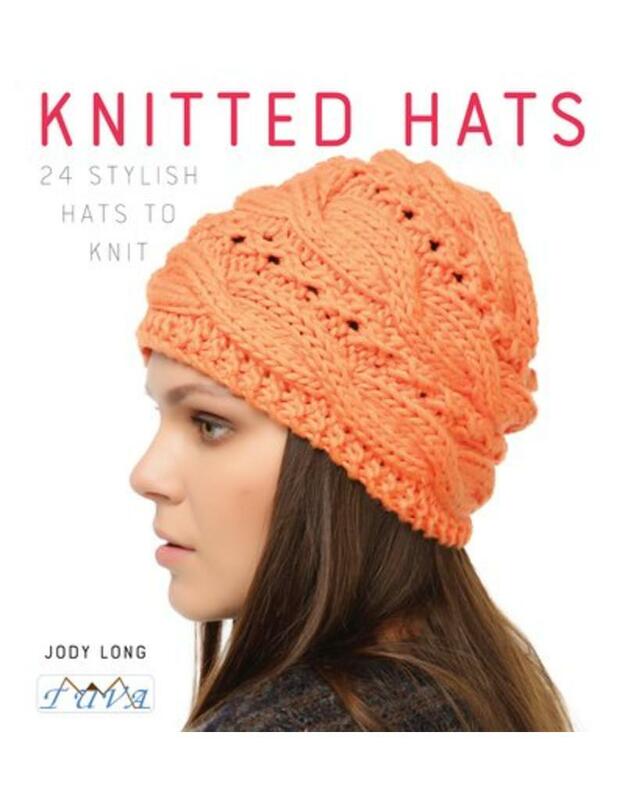 The 24 hat designs found in this knitting book have unique twists of color and detail that make them stand out from the shop-bought hats. Color photographs accompany the instructions for each pattern, with many coming in three sizes: small, medium and large. Hats of all shapes and styles can be found in this book as well as a variety of stitch patterns, creative trimming, versatile designs, and stylish modern looks for both men and women. 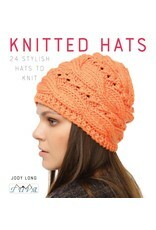 Knitters will enjoy creating a quick and easy hat to show off any mood or to add the finishing touch to an outfit.